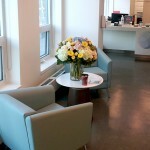 Toronto Birth Centre is 3 years old! 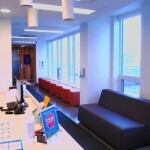 Home » Blog » 2017 » Toronto Birth Centre is 3 years old! 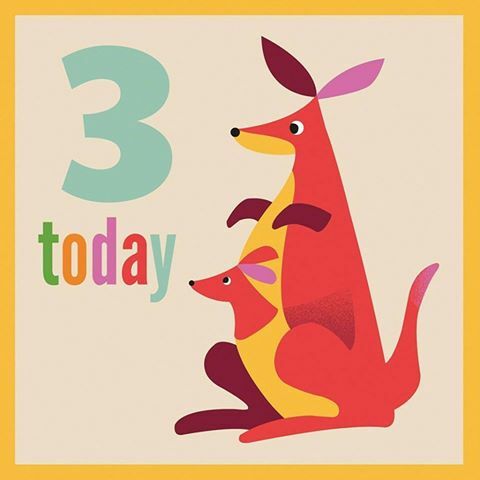 The TBC is 3 years old today! We’ve had the pleasure and privilege of being there for 922 midwife-assisted births since opening. This year has been especially gratifying in that 32 clients liked their birth experience so much they returned for a 2nd TBC delivery! We would like to extend our gratitude to the entire TBC community for seeing us through these last 3 years. With your support we look forward to many happy returns!